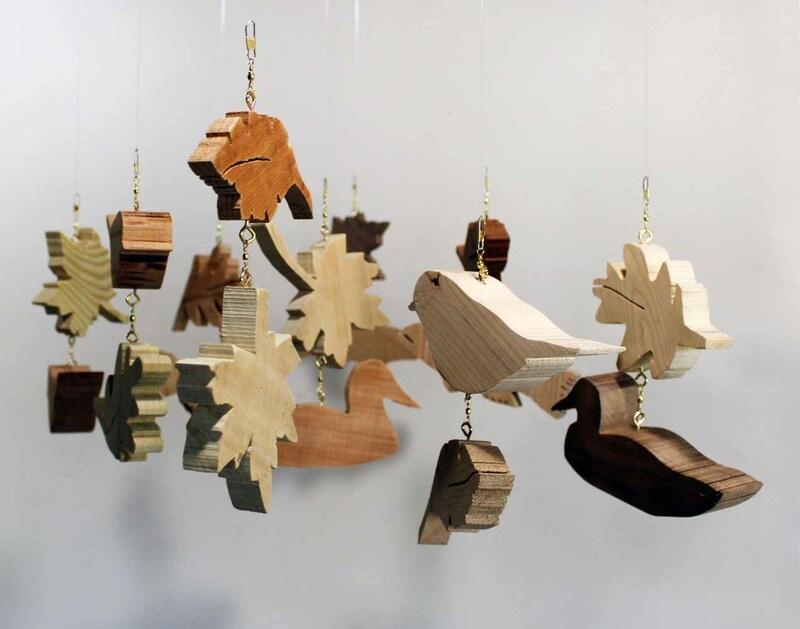 Sue Berg is a builder of functional as well as art objects in reclaimed wood. Fascinated by buildings and historic mechanical, wooden structures of all kinds her work is architectural in nature. The phrase form follows function coined by American architect Louis Sullivan is apt here as many design decisions are based on the physics of construction. The use of recycled materials imbues the work with history, memory and reveals the effects of time on objects. The desire to explore the aesthetic quality of recycled materials, examine physical construction methods and create a simplified vision of the world are the conceptual underpinnings of this ongoing work. She received her MFA in New Media from Maine College of Art in 2001. Currently she lives in Torrington, Connecticut and is a Professor of Art at Northwestern Connecticut Community College.